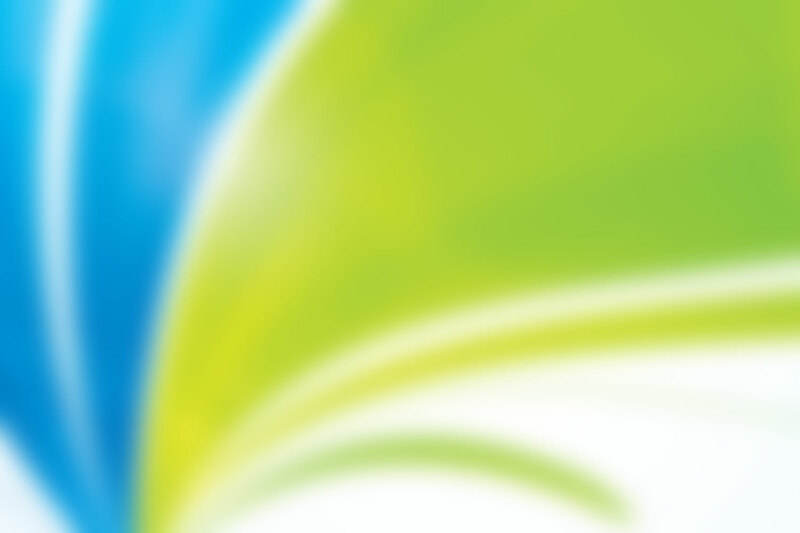 You can you save big money on your water bill? Saving water saves money. Fitting a Free Flow Valve from Envirowater saves on average £443 per annum per valve. Check out your area! Anglian £439, Bristol £479, Cambridge, £372, Northampton £336, Severn Trent £384, South Staffs £301, South West £787, Southern Water £505, Thames £295, United Utilities £411, Welsh £459, Wessex £603, Yorkshire £388. What the water companies don’t tell you is that by using clean drinking water to flush urinals, there is a double cost i.e. they charge for water coming into a building and for water going out via the drains – What a waste! Already saving water by using a water saving device? 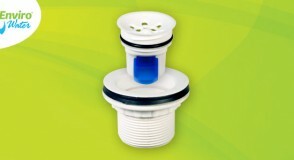 – Save even more money by switching to the Free Flow Valve where you will save 100% of the water currently being used. Check out how much more you could save. Anglian £293, Bristol £320, Cambridge, £249, Northampton £225, Severn Trent £257, South Staffs £201, South West £527, Southern Water £339, Thames £197, United Utilities £275, Welsh £307, Wessex £404, Yorkshire £260. Fitting the Free Flow Valve will mean you are no longer reducing flushing so you save on plumber call out and blockage and water reduction device contracts can be cancelled. Remember – reduced flushing means blocked pipes! No cistern or down pipes to fit and maintain. No flush control systems to fit and maintain so no electrics to fit and maintain them. No need to build a false wall to hide all of the above because they are not needed. Why waste money on new urinals costing thousands when you can retro-fit the Free Flow Valve at a fraction of the cost. No chemicals are required to clean, prevent or mask odours using the The Free Flow Valve, so in addition to the water cost saving, there are also considerable savings to be made on all the cleaning products that are no longer needed to keep your washrooms hygienic and smell free. The Free Flow Valve has no contracts and no maintenance required. 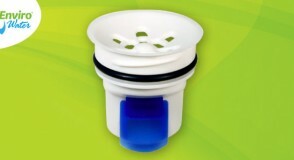 In short, the Free Flow Valve from Envirowater is easy to fit, easy to clean and there are no smells! The Free Flow Valves are available to purchase at our new introductory price of just £49.95 or replacement cartridges are available for £39.95. Prices are exclusive of VAT and postage. Valves can be purchased individually from stock,or in bulk. Min order 30 with 2 week lead time.